As I have mentioned before, I love love love to meal prep! It’s just such an easy way for me to make sure I eat healthy and get in all of my necessary nutrients for the day…but mostly so that I won’t eat junk food and spend money! 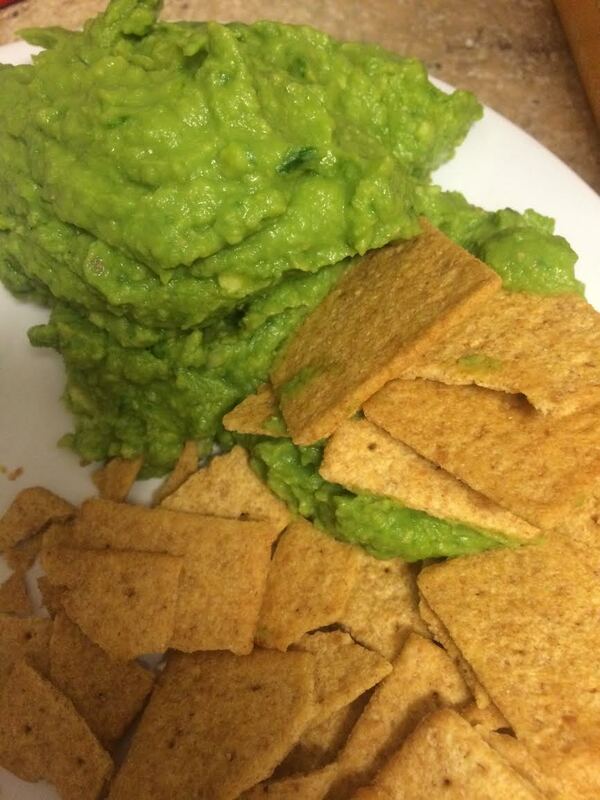 I absolutely LOVE LOVE LOVE hummus…so I decided to make an avocado-spinach hummus…super super healthy right?! Not only that…it was also so so delicious! You only need 5 ingredients: 1 avocado, 2/5 of a large can of garbanzo beans (use 1/2 the can if it is a smaller can), 1 fistfull of baby spinach (be generous), 2 tbsp olive oil, and a splash of water! Rinse the garbanzo beans with water first! In a blender, food processor, or nutri-whatever you have, first place the garbanzo beans at the bottom, and add the spinach in, and begin to blend it. It will definitely stop a few times because the garbanzo beans will not blend by themselves straight through. Add a splash of water, no more than 2-3 tbsp, stir with a spoon, and begin to blend again. Keep stopping to stir and blend again so that it will crush all of the garbanzo beans up. Once the consistency begins to smooth over, add in 1 whole avocado and olive oil. Blend and stir until the hummus is smooth in consistency. You can add salt for a bit more flavor, but I prefer not to! Place in the fridge to cool for a bit, and enjoy with crackers, a bagel, toast, or anything of your choice!